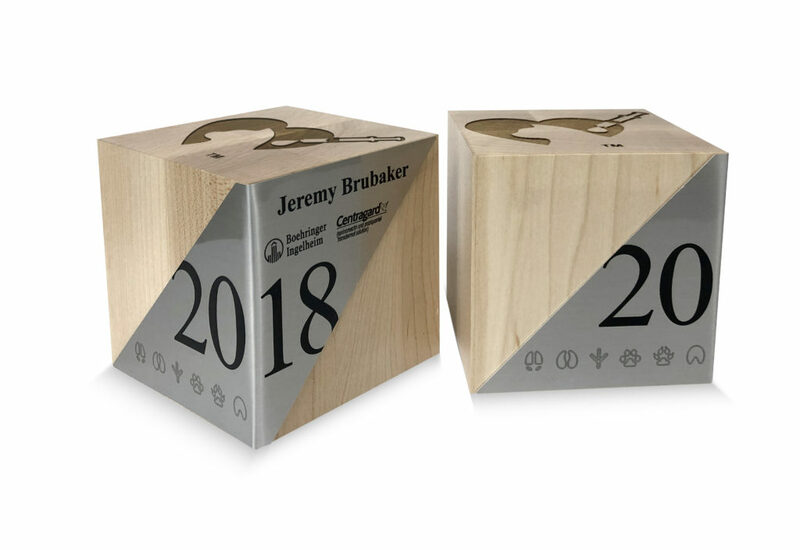 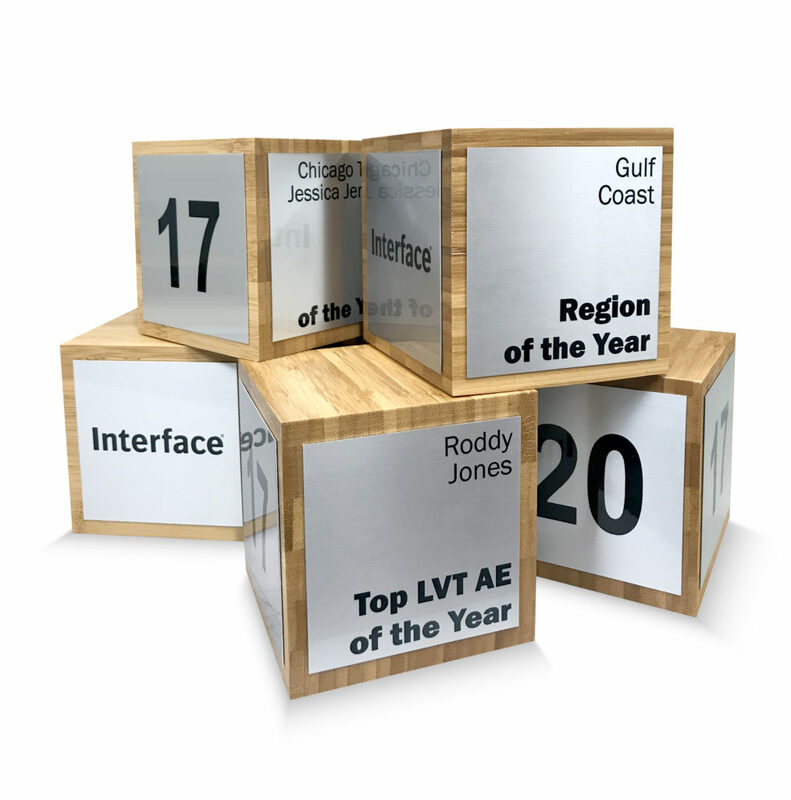 Our solid maple or reclaimed wood award block comes in two sizes and can be decorated with laser engraving or sublimated metal plates. 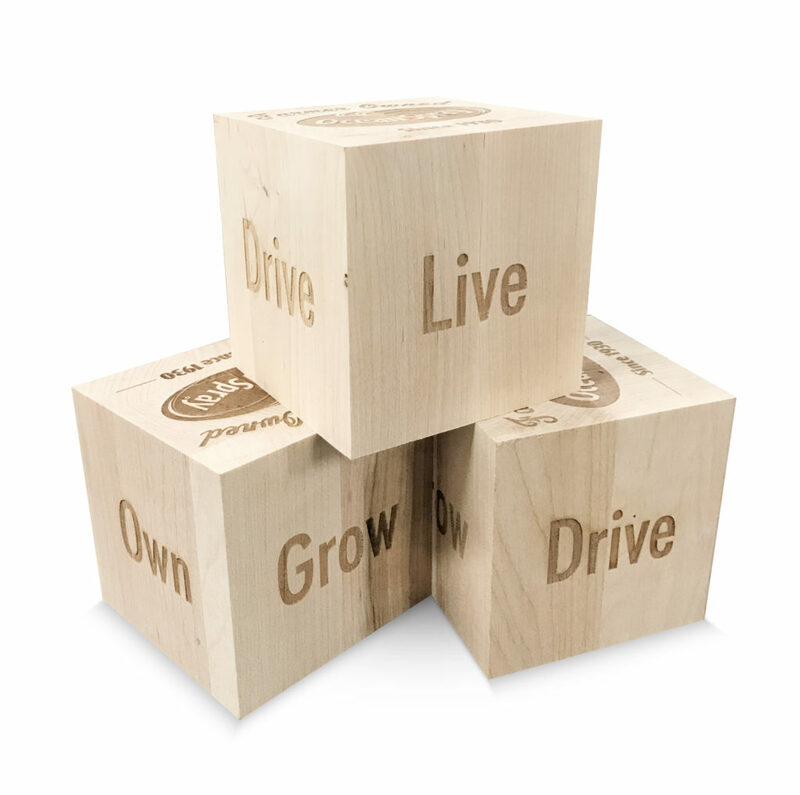 Many customers enjoy this item because it is functional and can be used as a paperweight. 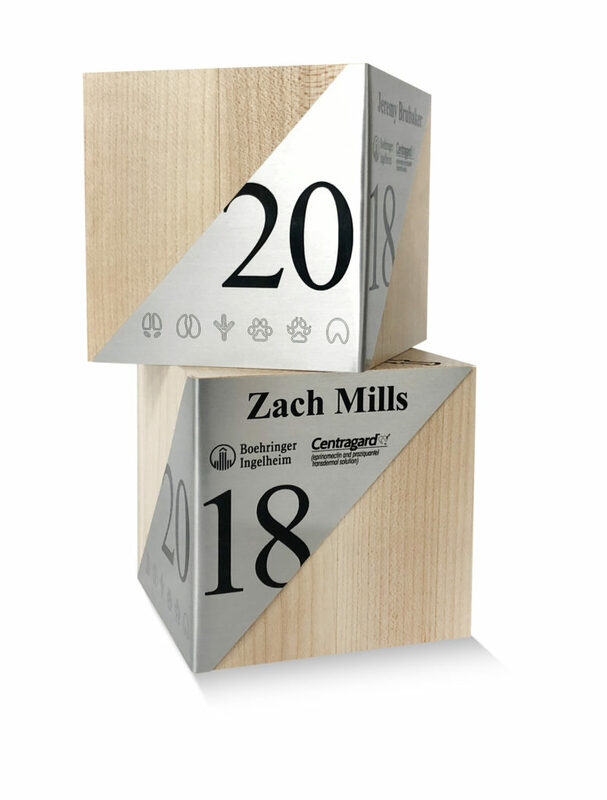 Or, stackable as the recipient receives multiple awards. 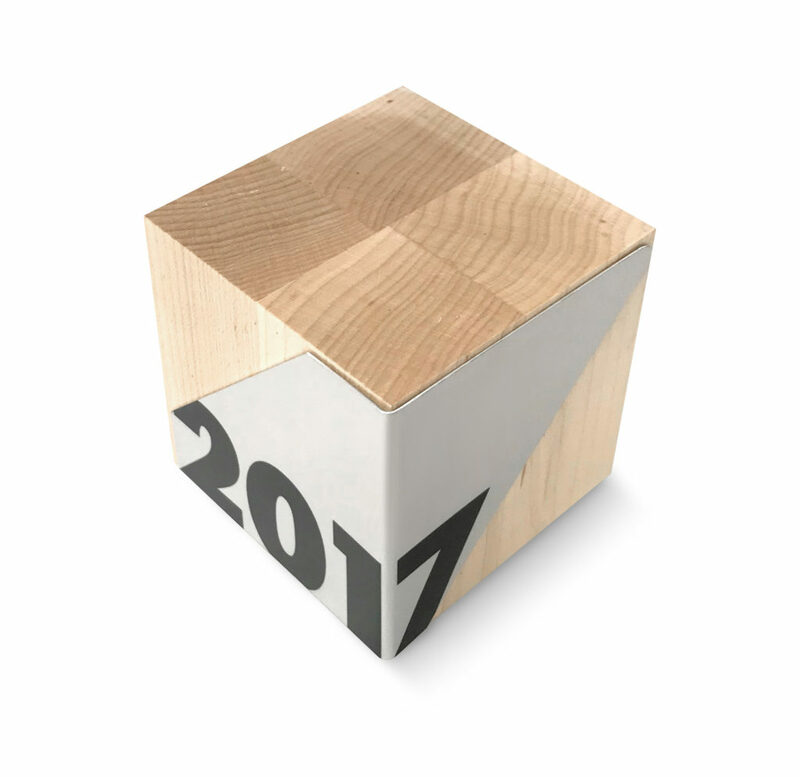 If selecting reclaimed wood, the material used will be what we have in stock at the time your order is placed. 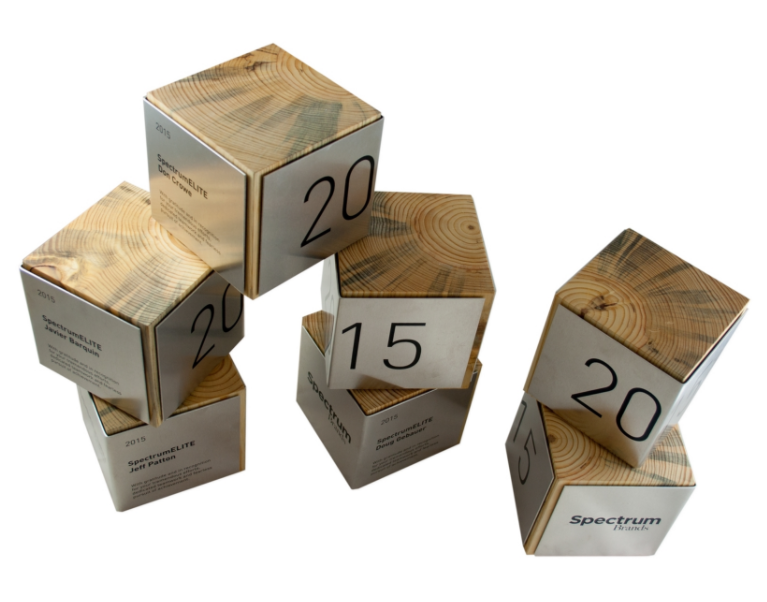 Each item will differ from one to the other due to the nature of the reclaimed material.